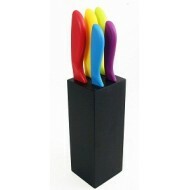 This Essential Fruiti Knife Block Set is perfect for the first time buyer. 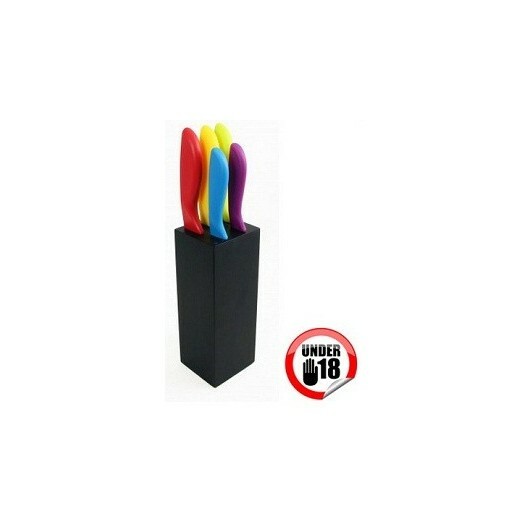 It features a Chef's knife, Bread knife, Carving knife, Paring knife & Utility knife. Our broad range of knives are available across 3 ranges; Essential, Living & Aspire.